I was excited from the very beginning when Lili told me their wedding would be Mad Men inspired! 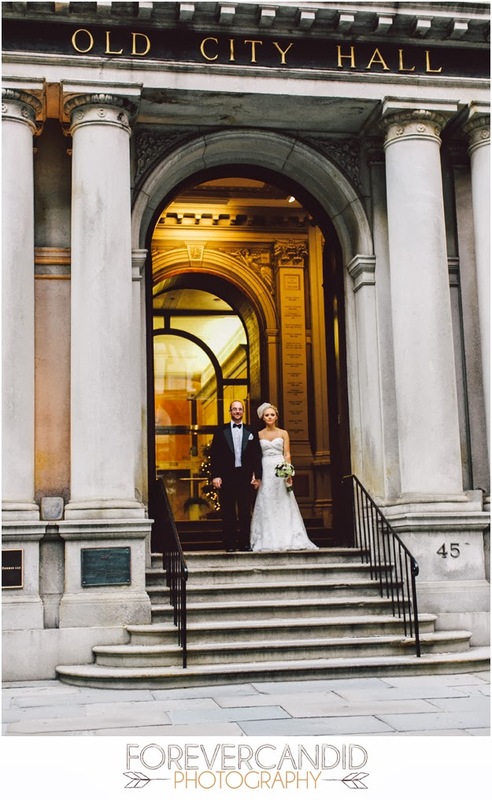 Her and Jim picked the most charming Boston venue, and included such lovely details to pull the whole theme together! Take a peek! You'll love it! 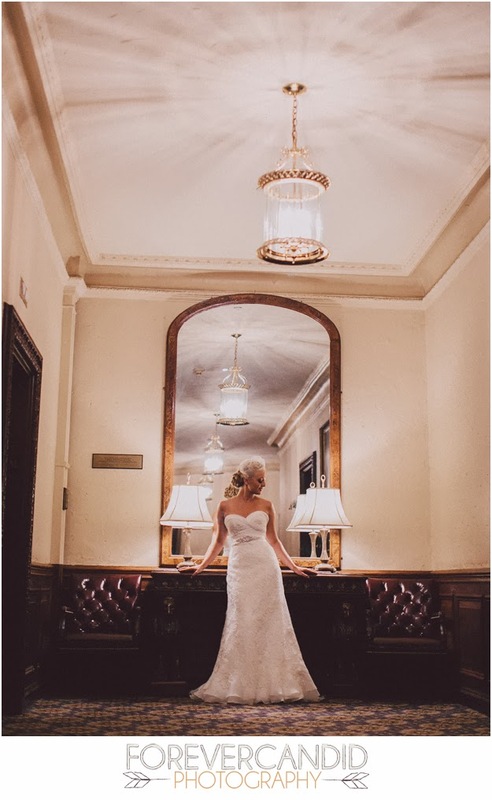 Big thanks to my second photographer for the day Josh (who captured several images above), and shout out to a few of my vendor friends: Lori Lu's Floral Designs (Lili's Bouquet) and Kacie Corbelle (Lili's Makeup and hair). Lili + Jim I hope you have the best of years together! !